Designed to deliver high performance while maintaining beauty, style and durability, our vinyl residential windows offer many benefits to homeowners. 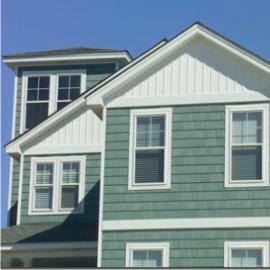 Available in a wide range of colors to choose from, you can find the right new vinyl windows for your home in Ocean Shores, WA. As a pioneer in residential windows, Builders Service Company is proud to offer high quality new vinyl windows to suit any budget and aesthetic preference. 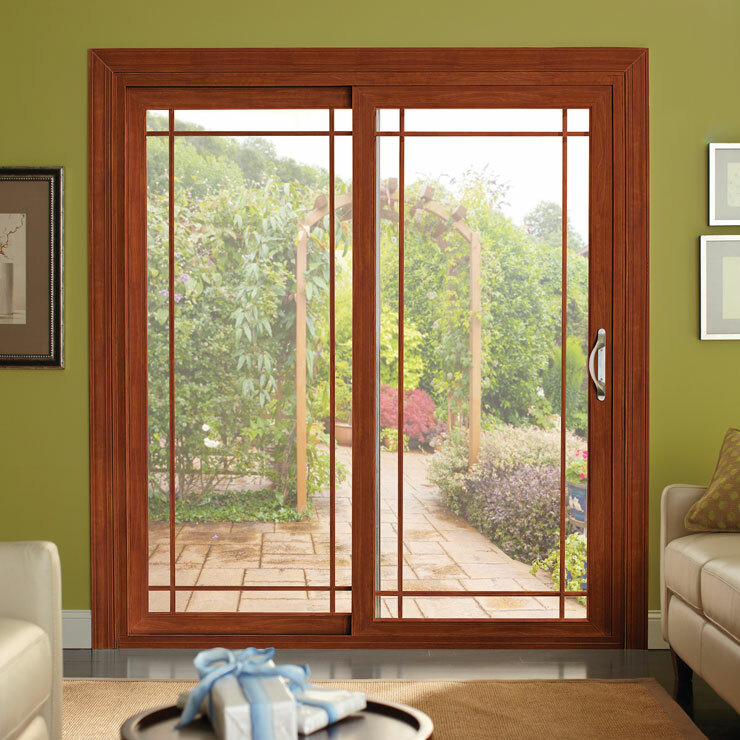 Vinyl is known to outperform wood and even aluminum, as an energy-efficient window material. What’s more? 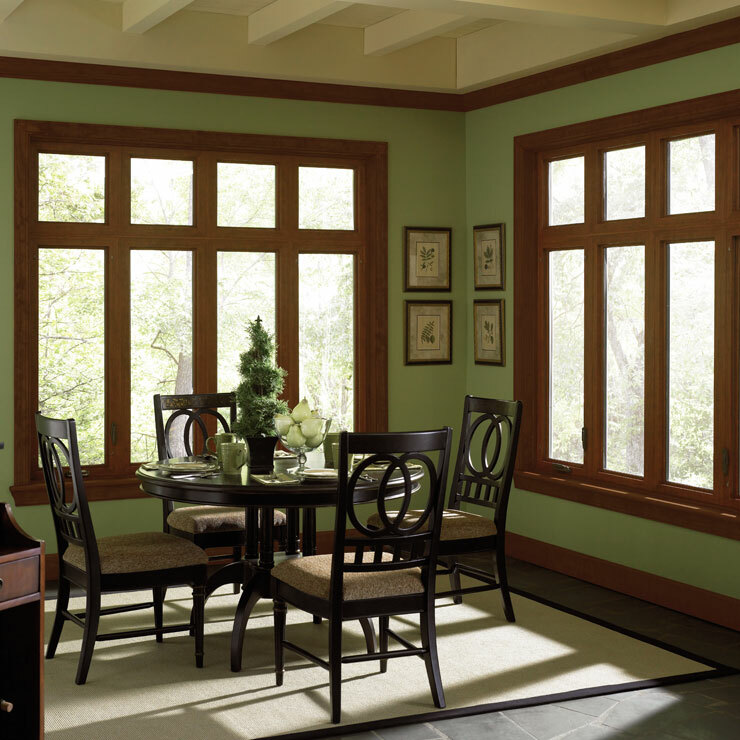 Vinyl allows those who want the traditional appearance of wood to enjoy the look of wood along with the energy-saving benefits of new vinyl windows in Ocean Shores. Vinyl will not rust or corrode like metal or rot like wood window frames. 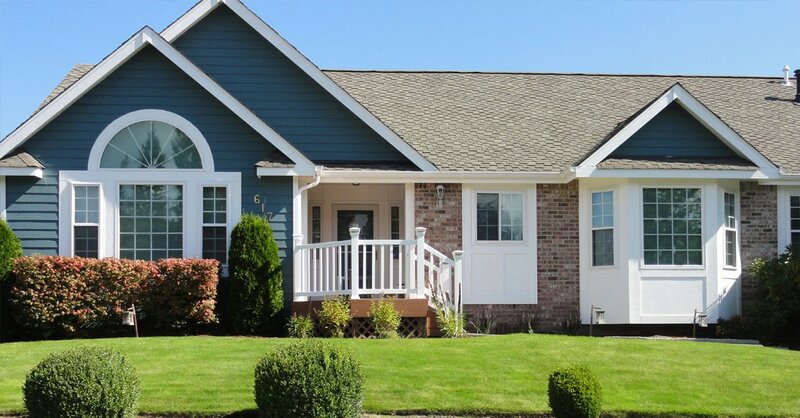 With new vinyl windows, homeowners in Ocean Shores can enjoy years of smooth, efficient window operation. The energy efficiency characteristics of vinyl house windows are unparalleled. 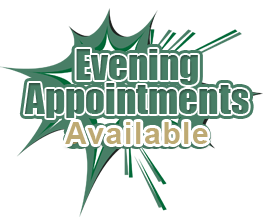 They can help homeowners save money on monthly heating and cooling costs. 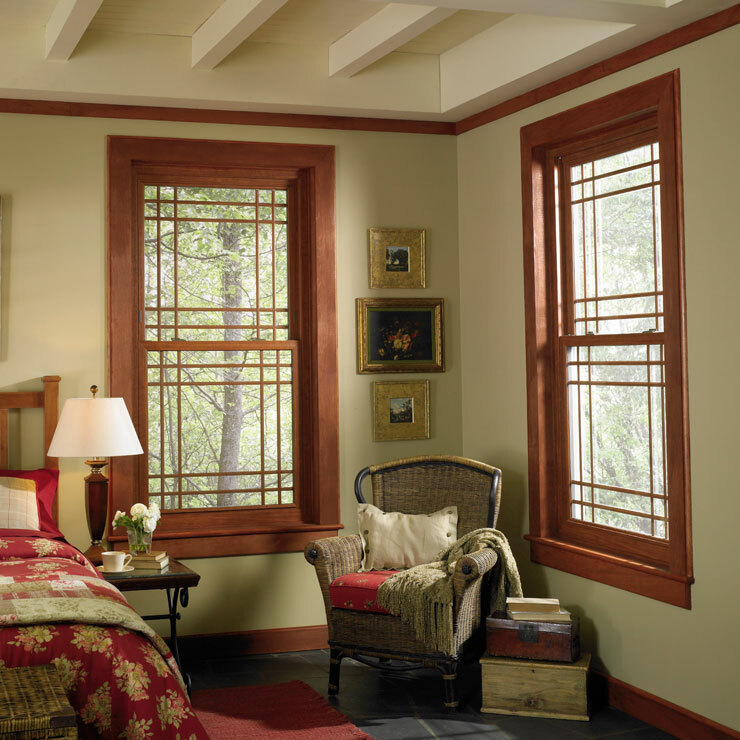 If you are interested in new vinyl windows for your home, let us help. 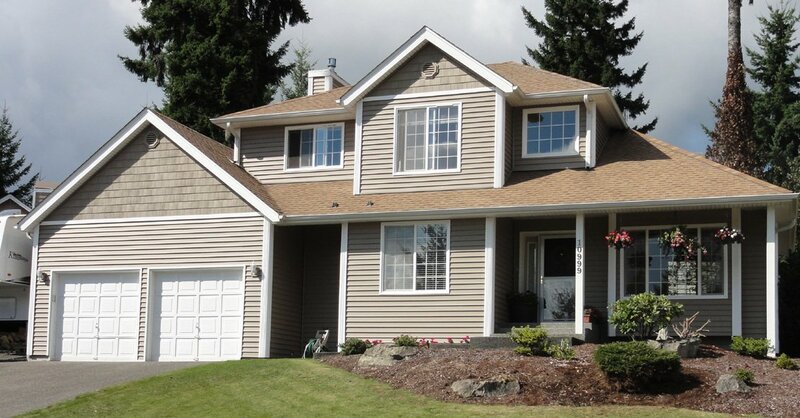 We offer one of the best selections of vinyl house windows to suit all kinds of requirements. 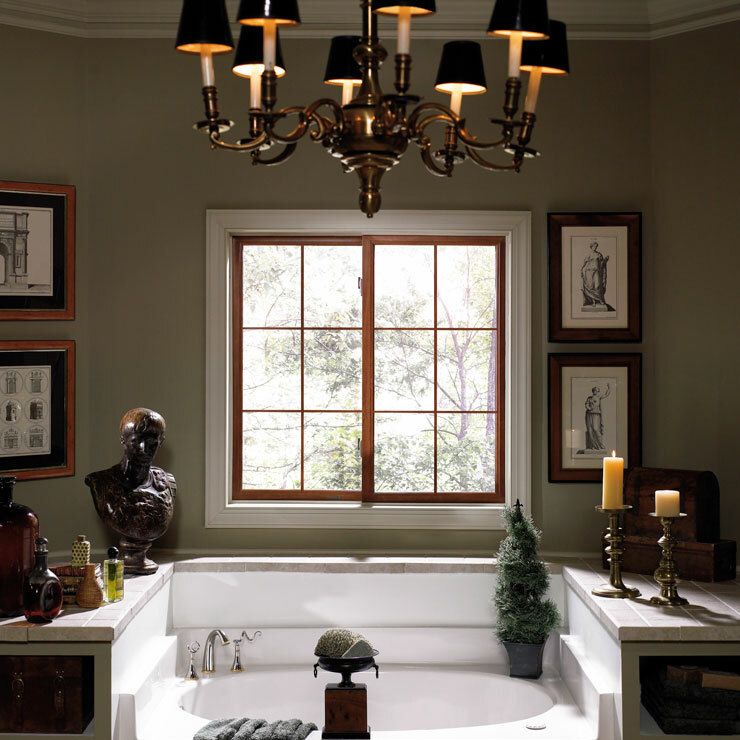 Whether you home has a contemporary or tradition style architecture, we have the right house window for you. 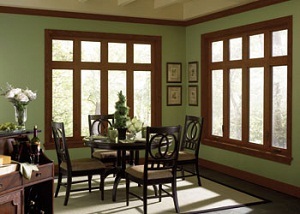 We offer vinyl home window supply and installation services at the most competitive rates. 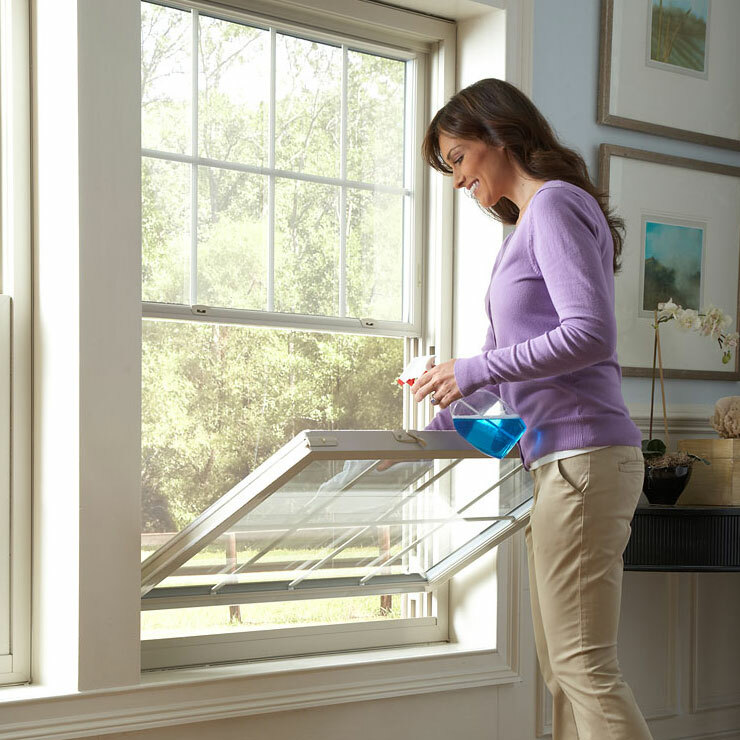 By combing our top-notch products and latest installation techniques, we ensure your new home window not only looks great but also works great. 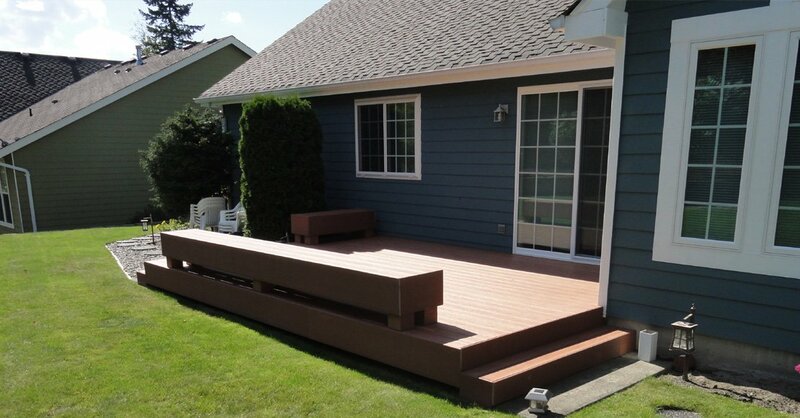 We take pride in our excellent workmanship. 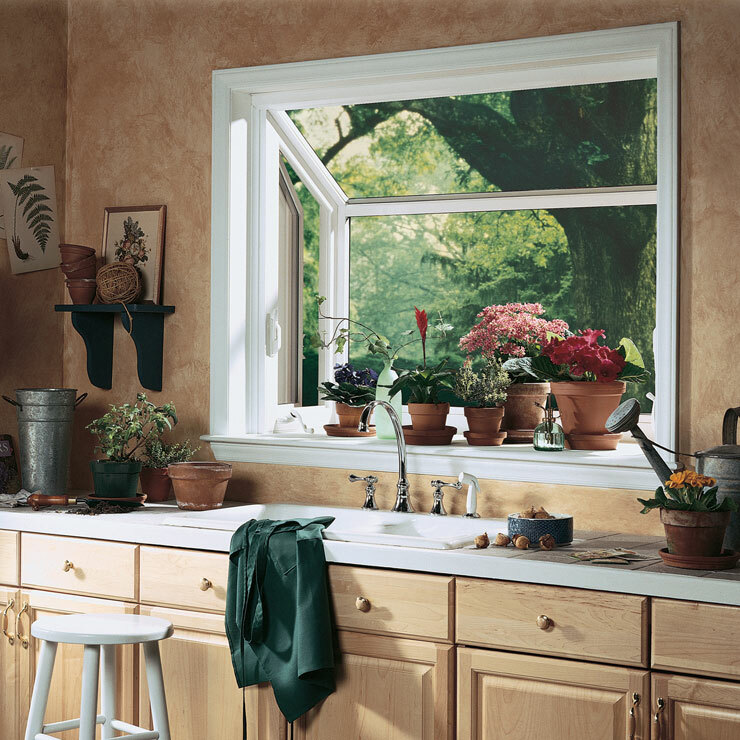 Our team has the training and knowledge to install vinyl home window correctly, the first time. 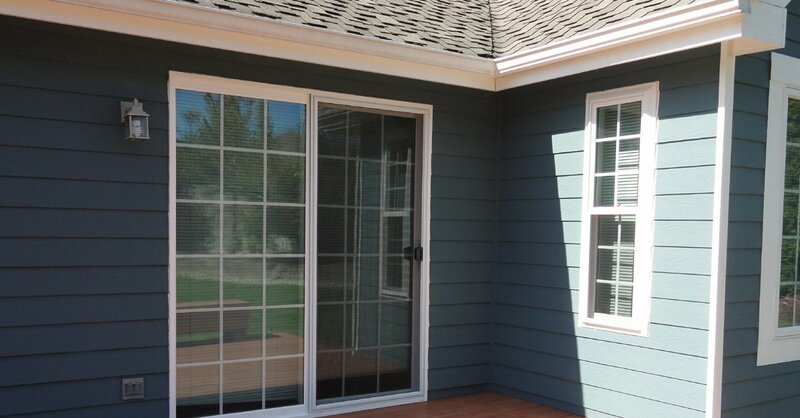 Whether you are undertaking a renovation, remodel or new home construction, we are the company to call for your vinyl home window needs in Ocean Shores. 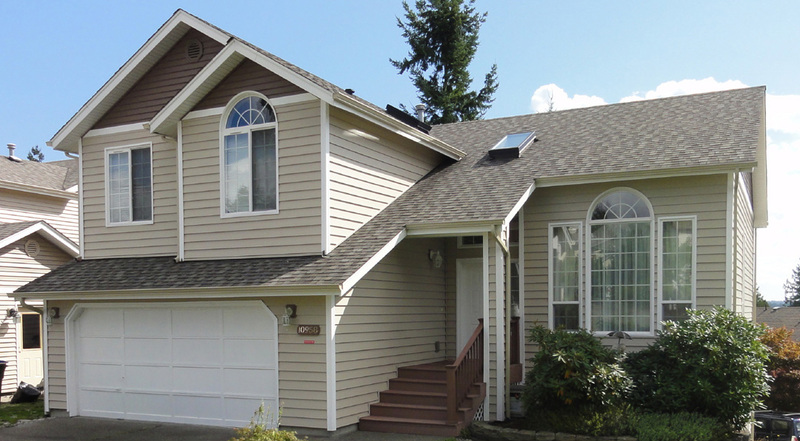 If you would like further information on our vinyl home window range for homeowners in Ocean Shores and its nearby areas, please call Builders Service Company on (360) 350-3668.